This Beautiful Cape Cod Home Has It All! A Move In Ready, 3 Level Home, With Amazing Australian Cypress Hardwood Floors, Pella Windows, Including a Walk-Out Basement. The Stunning Two Story Family Room Includes a Large Fireplace with Custom Stone that Runs Floor to Ceiling. Large Windows And Skylights Bring in Lots of Natural Light. The Second Floor Loft Is a Great Addition To This Already Spacious Second Floor. 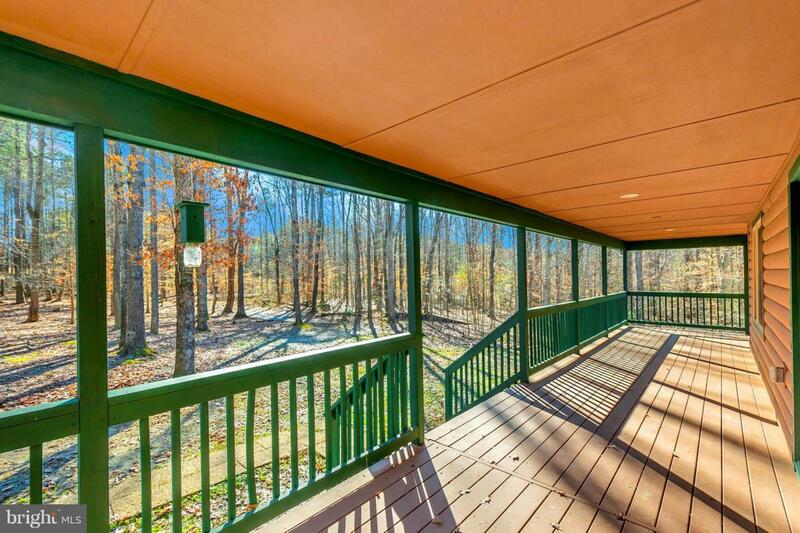 A Full Wrap Around Porch Provides So Many Amazing Ways To View the Large Wooded Lot. 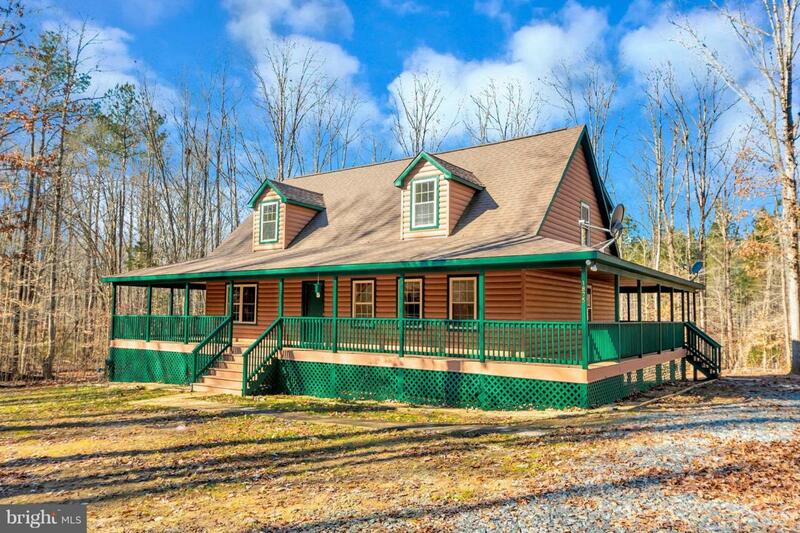 Did We Mention This Amazing Home Sits On Almost 2 Acres Of Flat, Secluded Land. The Home Is Move in Ready, Priced To Sell! 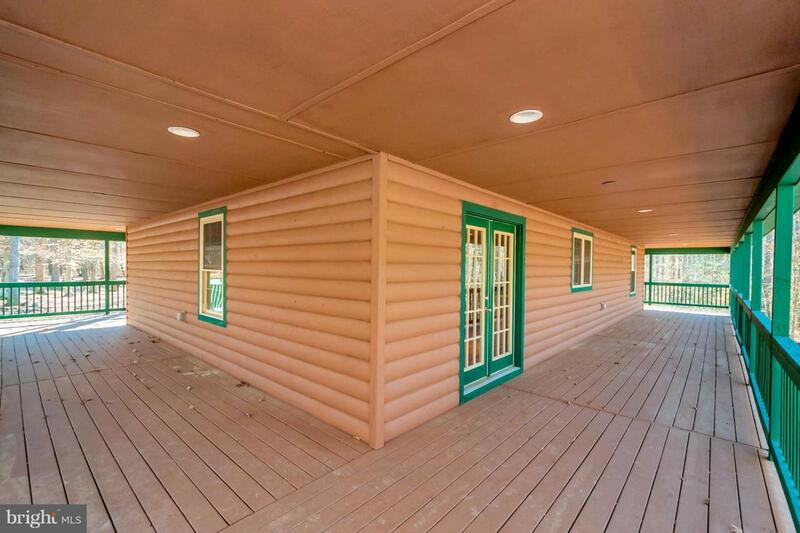 Feels like a Log Cabin but it is Not A Log Cabin. Adjacent Lots for Sale. Lot 1 For Sale Has Huge Garage, Lot 3 & 4 Also For Sale. 1.65 Acres all 3 Lots.